Queercache Helsinki lends its form and structure from the popular pastime of geocaching, where objects hidden in the environment are sought using GPS. The caches of the project tell of places, experiences and events in the Helsinki region that have been important to transpeople and members of minorities within the queer minority, such as language minorities or persons with disabilities. 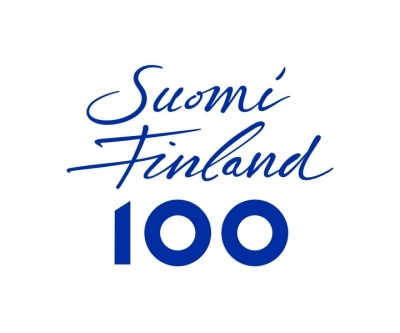 Six persons took part in the planning of the project and it was realized as part of the Finland 100 – In Rainbow Colors project. You can search for queercaches during 27 June–30 July , and follow them also at queercache.blogaaja.fi and facebook.com/queercache. The Helsinki City Museum, HeSeta – Together group, HeSeta – Kahden, Vähemmistön väkeä, Veikko Halmetoja, Hassen Hnini, Antti Järvi, Topi Kanniainen, Rita Paqvalén, Hannele Rantala, Kalle Ranto, Katriina Rosavaara, Minna Uimonen, Sami Vitikainen, Eva Isaksson, Tiia and all those who wished to remain anonymous. …or if you have a GPS app in your smartphone or a handheld GPS unit feed the coordinates into it. You can also download a GPX file into your GPS device on Facebook.